View Details TZ-W350 Name: LED Flashing Lanyard with 3 flashing modes Usage: company events, part supplies, etc. 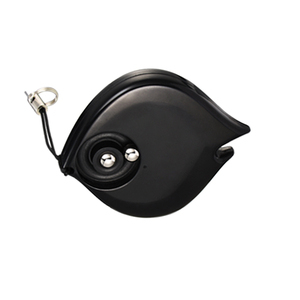 View Details TZ-K910 Name: Shake LED Flashing Acrylic Key Finder with 3 flashing modes Usage: to find anything that is attaching to it quickly. View Details TZ-K901 Name: Shake LED Flashing ABS Key Finder with 3 flashing modes Usage: to find anything that is attaching to it quickly. 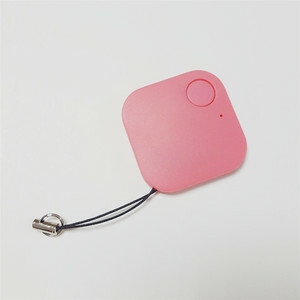 GoFinder Bluetooth key finder is also a remote shutter , phone finder and anti-lost alarm . 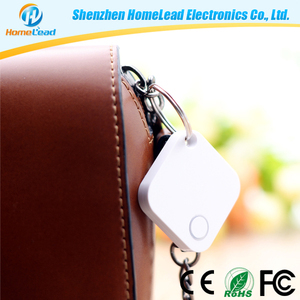 GoFinder Bluetooth key finder is a hot sale bluetooth smart key finder for iOS and Androd . Tile is only good for one year and when the battery dies you have to buy a new one. Red, blue, green and white for the lighting function; purple light (UV light): detector and anti-counterfeit function. There are sold well in many countries and domestic with competitive price and good quality. Q3: What is your quality control process9 We do 100% testing for any of products before the order has been delivered. Click the Function Button on anti-lost alarm to turn off the sound. Q: Can I have a sample order9 A: Yes, we welcome sample order to test and check quality. Pay the sample fee, and provide your contact information, we will send the samples to you. The mobile phone probably be drawn into the quilt. We have sole agent in US for model C and sole agent in EU for model A . Of course, we could accept small trial orders for certain items. 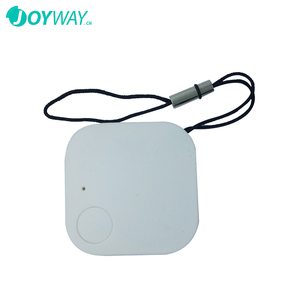 Description: Don't remember where is the car key or door key you put it on9 Wasting much time for finding keys or other objects9 This anti-lost finder can help you to locate 4 objects. 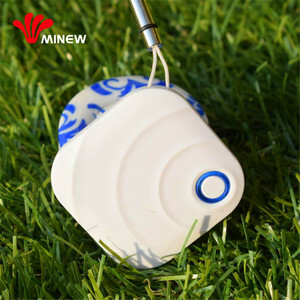 Just attaching the receiver with your key or other objects, then you will not be upset anymore for finding the key or anything precious. If your key or baggage, or other object is hiding at somewhere, you only need to press a button to trigger the alarm sound from the receiver side, making it to be easy found for you. 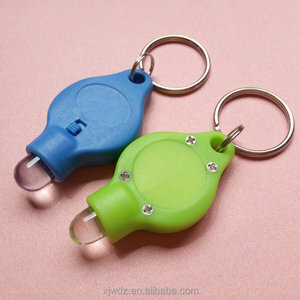 Alibaba.com offers 2,084 electronic keychain finder products. About 48% of these are alarm, 42% are key chains. 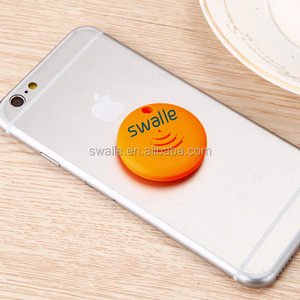 A wide variety of electronic keychain finder options are available to you, such as free samples, paid samples. 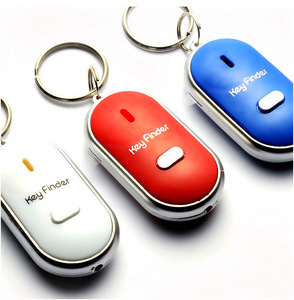 There are 2,084 electronic keychain finder suppliers, mainly located in Asia. The top supplying country is China (Mainland), which supply 100% of electronic keychain finder respectively. Electronic keychain finder products are most popular in North America, Western Europe, and South America. You can ensure product safety by selecting from certified suppliers, including 417 with ISO9001, 186 with Other, and 67 with BSCI certification.